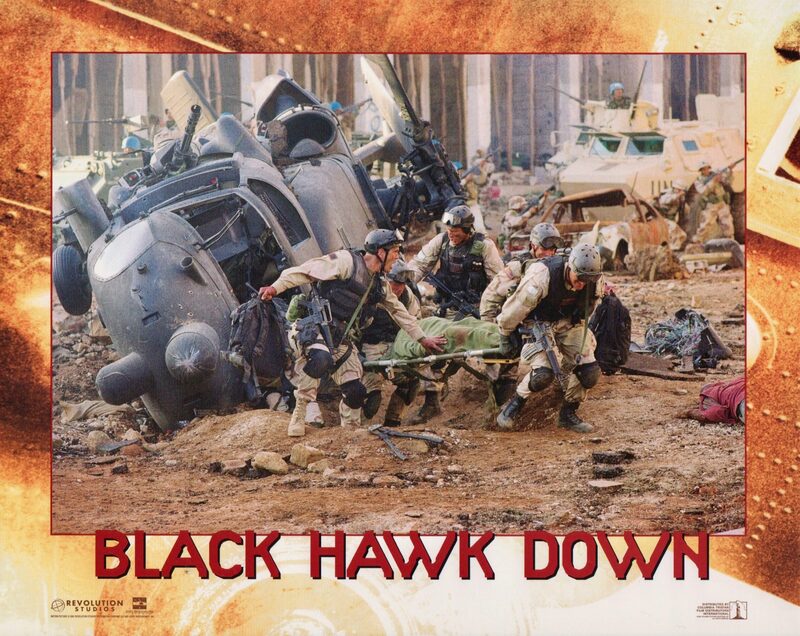 Black Hawk Down is a 2001 film co-produced and directed by Ridley Scott. The screenplay by Ken Nolan is adapted from the non-fiction book of the same name by Mark Bowden, which in turn is based on a series of articles published in The Philadelphia Inquirer. 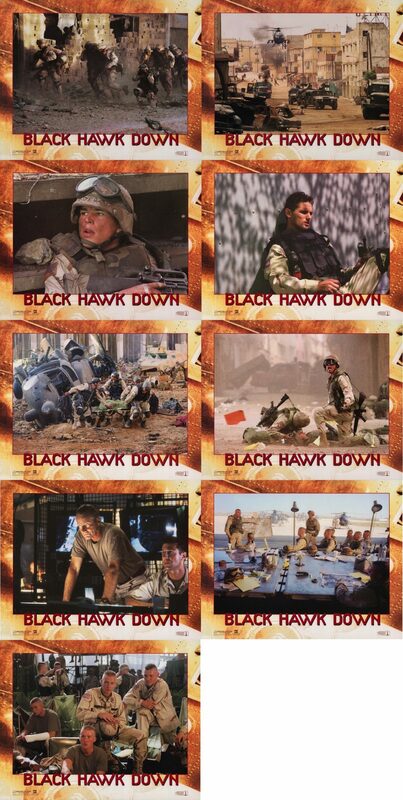 The 29-part series chronicled the events of a 1993 raid in Mogadishu by the U.S. military aimed at capturing faction leader Mohamed Farrah Aidid and the ensuing firefight, known as the Battle of Mogadishu. 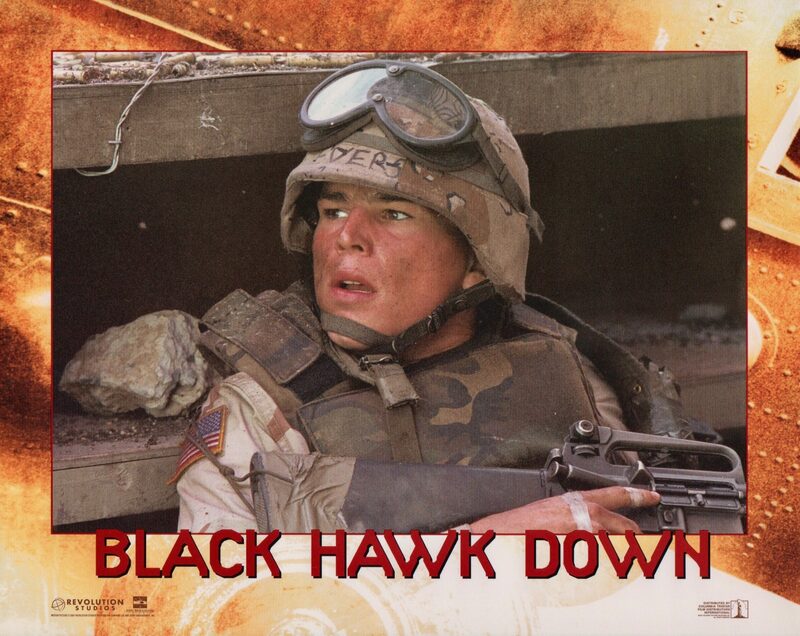 The film features a large ensemble cast, including Josh Hartnett, Ewan McGregor, Eric Bana, Tom Sizemore, William Fichtner, Jason Isaacs, Tom Hardy, and Sam Shepard. 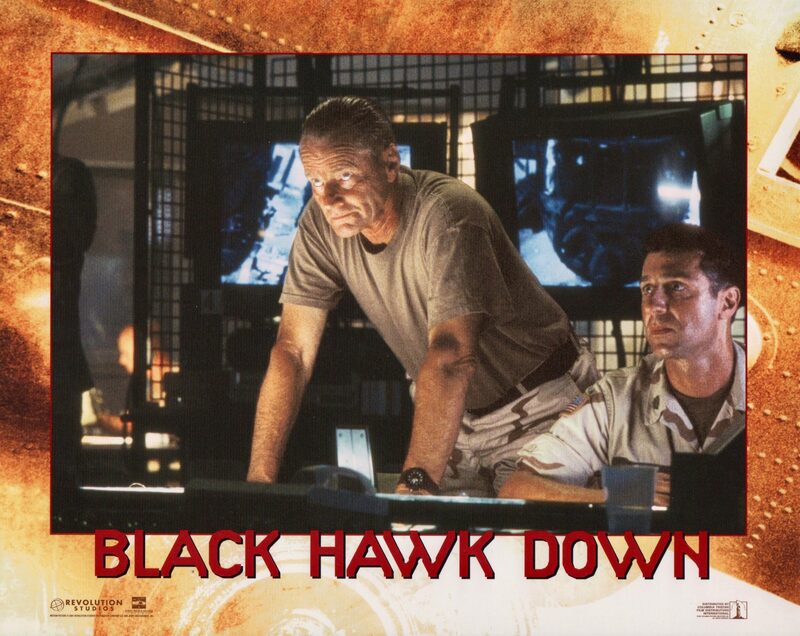 It won two Oscars for Best Film Editing and Best Sound Mixing at the 74th Academy Awards. 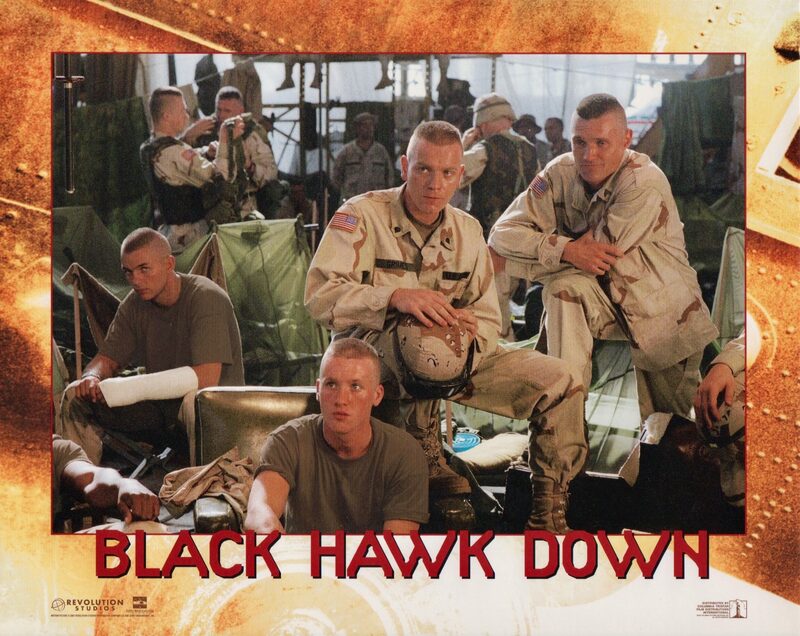 The movie was received positively by American film critics, but was strongly criticised by a number of other groups and military officials. 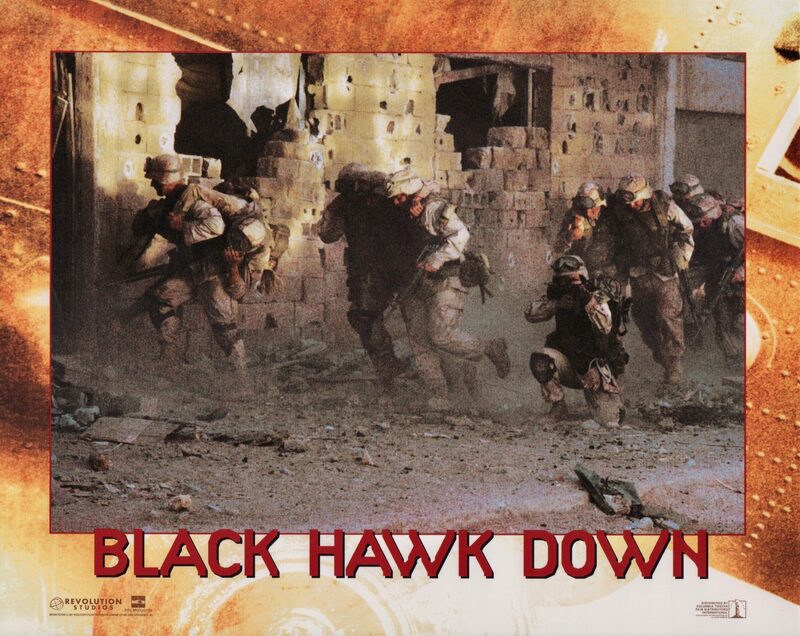 War drama based on the best-selling book detailing a near-disastrous mission in Somalia on October 3, 1993. On this date nearly 100 U.S. Army Rangers, commanded by Capt. 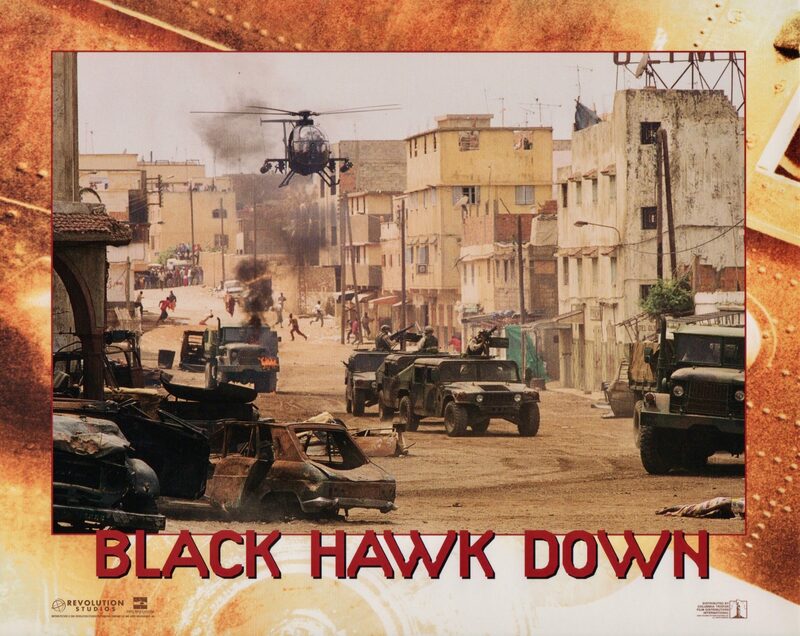 Mike Steele, were dropped by helicopter deep into the capital city of Mogadishu to capture two top lieutenants of a Somali warlord. 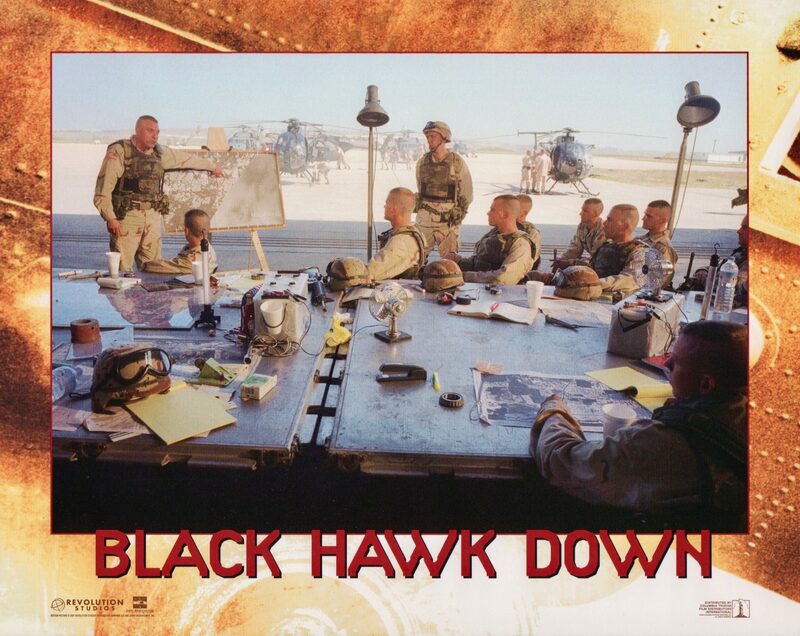 This led to a large and drawn-out firefight between the Army Ranges, US Special Forces, and hundreds of Somali gunmen; resulting in the destruction of two U.S. Black Hawk helicopters. 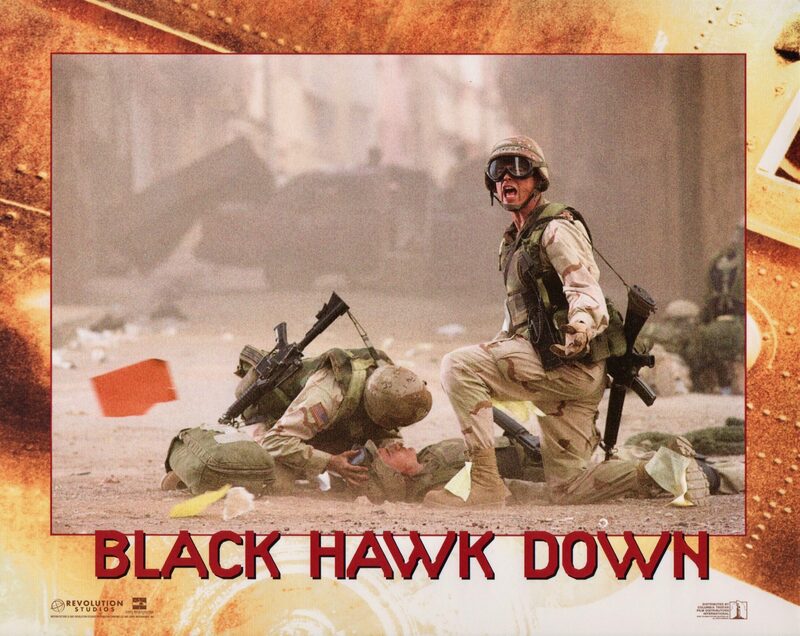 The film focuses on the heroic efforts of various Rangers to get to the downed black hawks, centring on SSG. 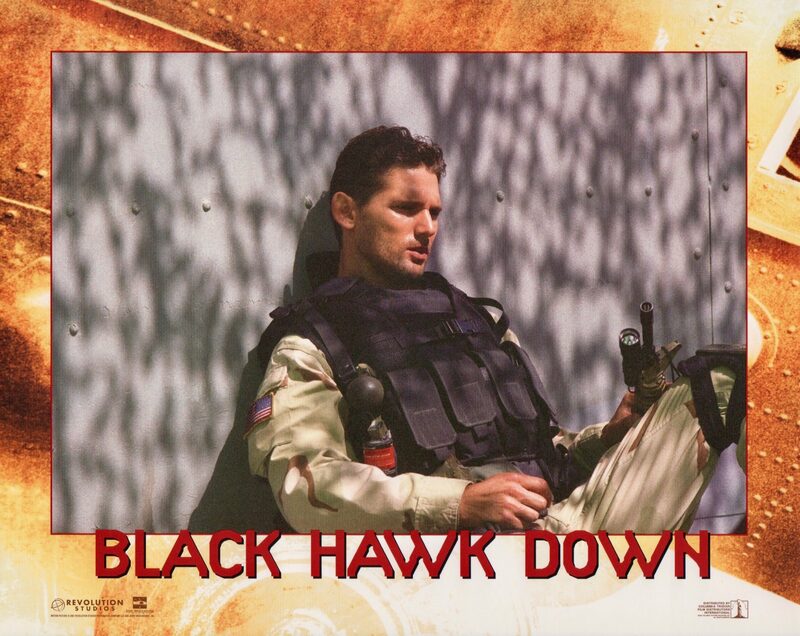 Eversmann, leading the Ranger unit Chalk Four to the first black hawk crash site, Chief Warrant Officer Durant who was captured after being the only survivor of the second black hawk crash, as well as many others who were involved.